Improve essential soft skills for the workplace. *To purchase multiple licenses for a course, select the course, click on the Enroll button and customise your order. Add up to 25 users from the admin dashboard after the purchase. 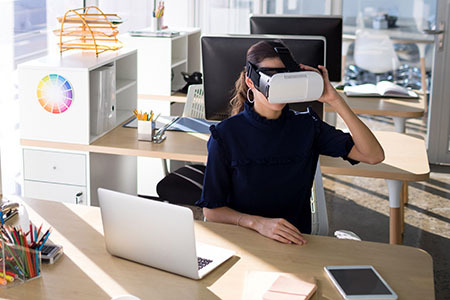 As the VR industry matures, more and more soft skills training will be performed in VR and it will soon become a staple of employee training. Train entry-to-mid-level team members and new graduates with essential soft skills to perform their roles. Our unique training courses cover topics from presentation skills to leadership communication. Learn how other industry leaders are implementing VirtualSpeech into their organizations. We provide the same high quality soft skills training across your workforce, regardless of which country they are in. 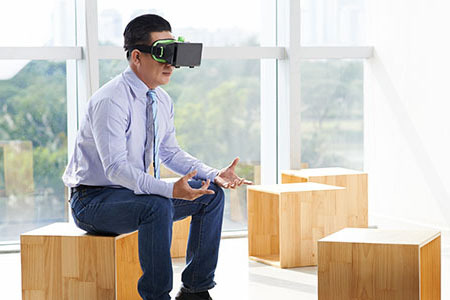 We provide a mobile app and mobile based VR headsets, so employees can complete the courses at their convenience. Sending employees to in-person training sessions can be time-consuming for them and expensive for you. Our courses enable continued learning, where users can practice their training material for 12 months after taking a course, leading to better knowledge retention. 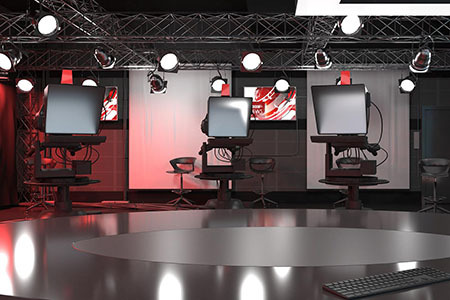 We create custom VR scenarios and environments for businesses and training companies to better suit their training goals. 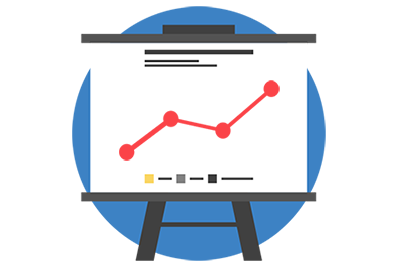 We have built custom scenarios for clients ranging from small training providers to Fortune 500 companies. Contact us to learn more. 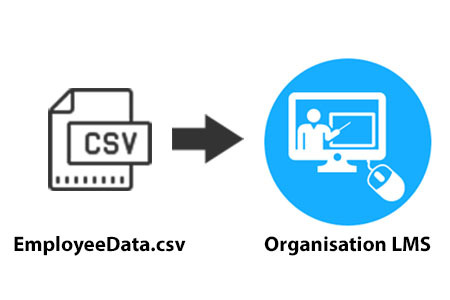 Unprecedented behavioural data capture that provides systematic, objective, and highly unique insights into individuals in soft skills scenarios. Gain insights on soft skill performance and behaviours, reflective of the real world. Understand which factors lead to improvement and determine optimal learning path for the employee. Companies can expand their existing KPIs by importing employee analytics and usage data into their LMS. 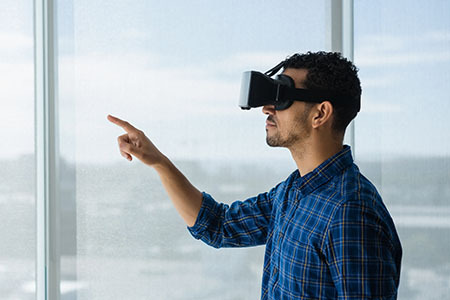 We can also host any of our courses on your LMS through SCORM and other methods, or combine our VR training with one of your existing courses. Read more about our learning platform. 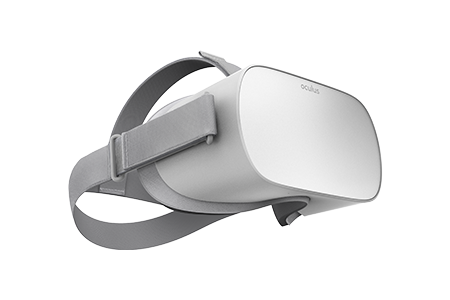 You don’t need expensive hardware for an immersive experience - our app is compatible with Oculus Go, Daydream, Merge VR and similar devices. Read more about our recommended headsets. 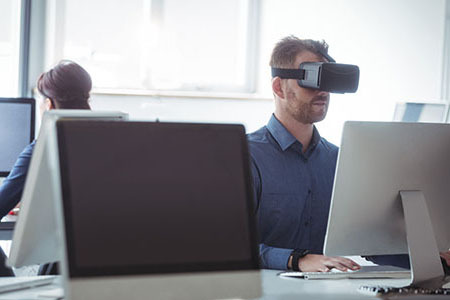 Contact us to learn more about how VR can improve the learning experience.